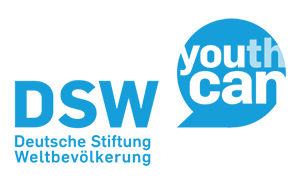 DSW partner counties in Kenya are investing in family planning, a budget analysis conducted by Deutsche Stiftung Weltbevölkerung (DSW) shows. The budget analysis examined the Budget Policy Statements (BPS), Programme Based Budgets, County Implementation Reports, as well as the Budget Review and Outlook Papers of eleven counties. Additionally, nine out of eleven DSW partner counties in Kenya are making steady progress in securing domestic family planning investments. 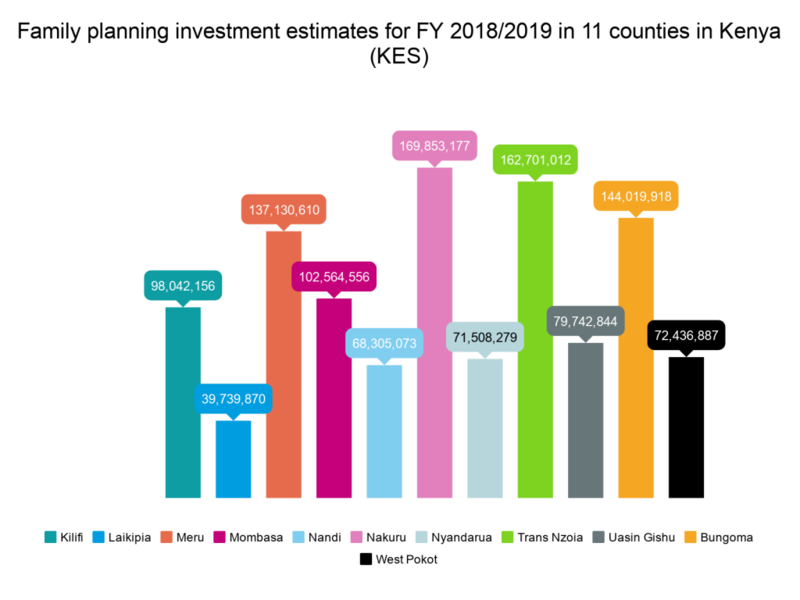 The nine counties (Bungoma, West Pokot, Trans Nzoia, Nandi, Nakuru, Laikipia, Meru, Nairobi, Kilifi, Kwale and Mombasa) have in the last two years developed and published their family planning costed implementation plans, thus providing a policy basis for family planning investments at county level. Total workload for each financial year was identified based on the data from DHIS. The study then identified the delivery numbers per year. The sum of all outpatient numbers in the total workload was identified with alphabet A. Finally, total workload (X) was calculated by summation of A+B+C while the percentage of family planning allocation in a county was calculated by the division of family planning attendance (D) by total workload (X). In determining the workload data for all counties, Mombasa and Bungoma counties returned nil result as a result of corrupted data in the DHIS. This resulted in the study using an average growth estimation to determine their respective workload. For the FY 2018/19 since it is still under implementation the formula obtained was on the percentage growth. To compute the percentage growth, you get the difference between the estimate for FP for FY 2017/18 minus FY 2016/17 divided by 2016/17 to get the percentage growth which can be either an increase or a decrease. DSW works with partners to advocate for increased funding from national and county governments in Kenya to address the unmet need for family planning. DSW advocacy work is implemented in West Pokot, Kilifi, Laikipia, Meru, Mombasa, Nakuru, Nyandarua, Nandi, Bungoma, Trans Nzoia and Uasin Gishu counties. Through advocacy, we aim to mobilize more and better funds from key European donors (Germany and The European Union) as well as from east African governments (Kenya, Tanzania, Uganda) to support family planning.